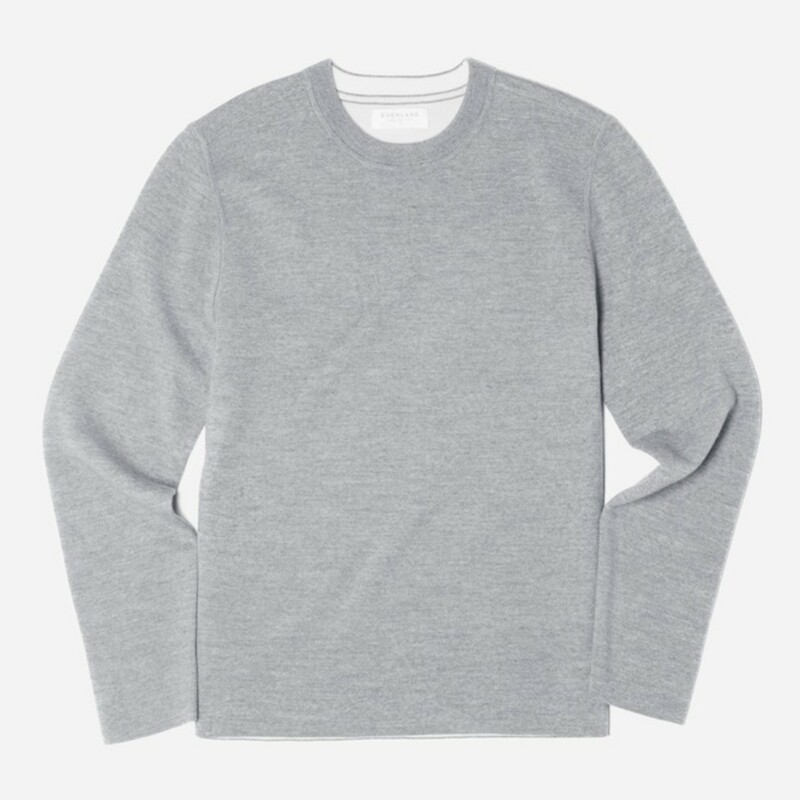 Everlane&apos;s got exactly what you need if you&apos;re in the market for a plush sweater without the bulk of traditional materials. 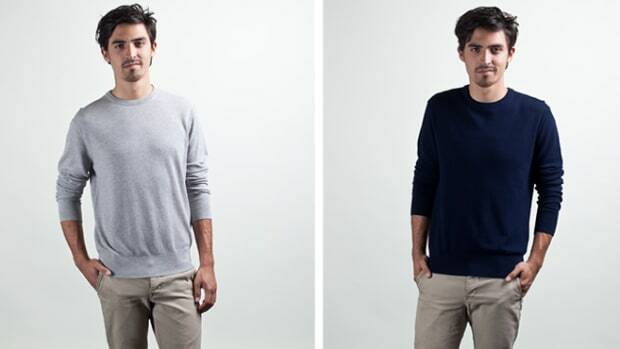 Their new Double-Knit Crew combines two layers of ultrafine, 12-gauge merino wool from Italy to create a sweater that&apos;s not only warm, but also lightweight. 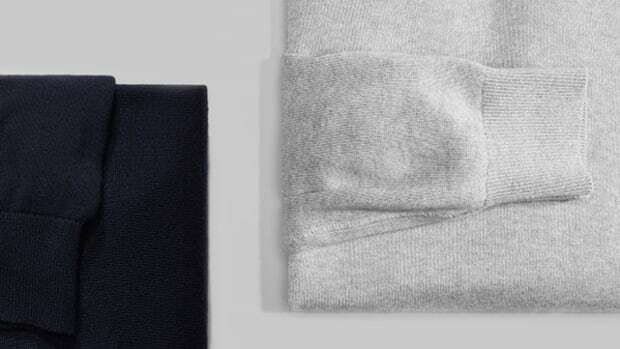 The sweaters come in black or grey and each are detailed with a contrast lining. It&apos;s a versatile layer for winter, transitional weather days, and one piece you can count on for those cooler days all year-round. 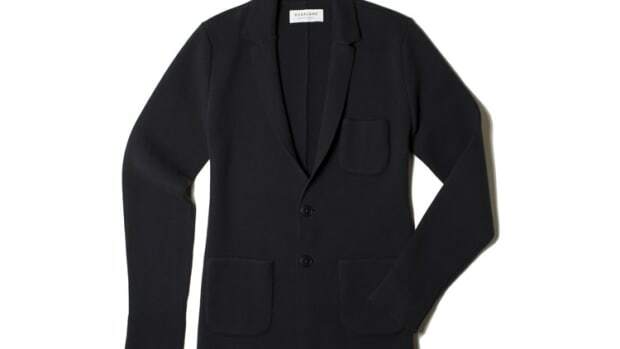 Cotton and cashmere staples for under $70.